REGISTRATION FEE: $15 for one dancer, per year. This fee covers performing in the year-end recital for one student. DROP-IN CLASS: $10 Haven't registered for classes yet? Feel free to take any class at our drop in rate. Payments are due the first class of each month, statements will be emailed the 22nd of every month. Register in the account portal for online payments, this allows you to do multiple transactions, so you do not have to pay all at once. Please allow 1-2 weeks before cash & check payments to display as posted in your account portal. To encourage prepayment all students registered in the account portal will be able to view their full tuition for each fall/spring session online. This includes class, registration, and/or recital fees. This full amount can be paid up front or in monthly payments. 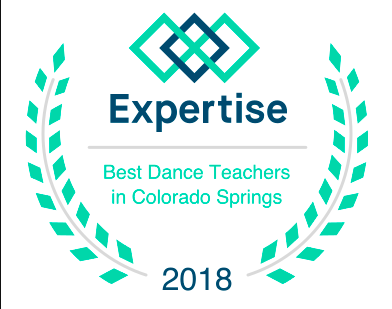 Contact danasdance@gmail.com if you notice any discrepancies with tuition or prearranged payment agreements so the issues can be resolved. Dana's Dance supports the need for scholarships and financial aid. If you would like to learn more about these options click here.